How can we choose good quality LED headlight ? Home/industry news/How can we choose good quality LED headlight? With the booming automotive market, the automotive aftermarket is also very hot. At present, there are four types car headlights globally: halogen headlights, Xenon headlights, LED headlights, and laser headlights. Laser headlights are in the conceptual product stage and have not been widely used. In the automotive market, mainly xenon headlamps are the main products, but according to market demand and changes, LED headlights will be the mainstream of the future and will be the first choice for more car owners worldwide. So the question comes, how can we choose good quality LED headlight? Halogen headlight lumens: 1000, and a good quality LED headlight should at least with a lumen value of 1800. Second, car light distribution shape is also very important, good light distribution shape can illuminate the road forward and it will not stimulate the eyes of the driver who is opposite.The light distribution shape should be concentrated! No scattering light! Below is a top view, which is a correct demonstration of conforming to the standard light pattern. Don’t misunderstand. In fact, the left and right lights are the same.It’s just used to take the light pattern on the right, so it’s safer and farther. In a 30m light range is clear enough to see the road, in the range of 60m can detect the situation in advance. Third, LED chip brands. A bright LED headlamp is bound to be inseparable from good LED chips. Talking about LED chip quality, brands such as Osram, Philips, Cree can be said to be industry leaders. Fourth, lighting distance. 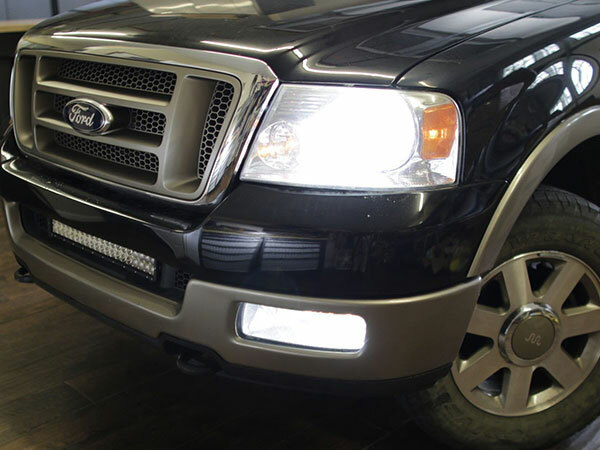 So far the national standard has not given an accurate figure requirement for LED headlight. According to the rider test, qualified radiation distance standard is :the driver can see the distance within 100 meters when driving with the help of low beam LED headlight.With the high beam LED headlight he can see objects clearly within 150 meters. Fifth, stability. 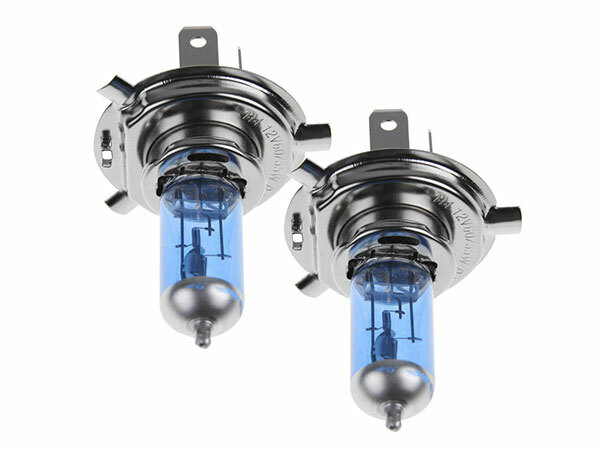 How to maintain the stability of the LED headlights in any environment? Good production processes, materials and design solutions are the main factors that make the LED headlights steady. Whether the LED headlight use good LED chips Whether the LED headlight use good cooling system?What is the production crafts used for the LED headlight ? Sixth, whether it is easy to install ? Is it plug and play ? Actually, With the development of technology, most LED headlights are designed with non-destructive installation.They don’t change the structure of the original car lighting system, only the replacement work needed. So car owners don’t need to worry about this point. After reading above, I believe we all know how to choose a good LED headlight.